Three years of legacy in making Nashik go crazy over colours. 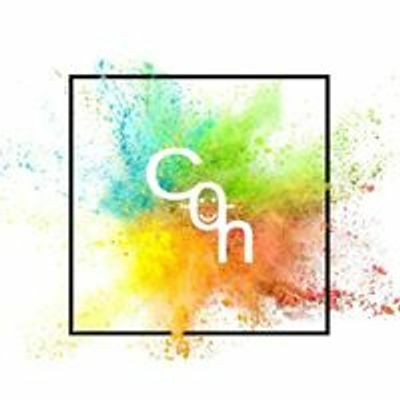 Color O Holic is back to make you go crazy with great music, superb ambience and loads of colours! 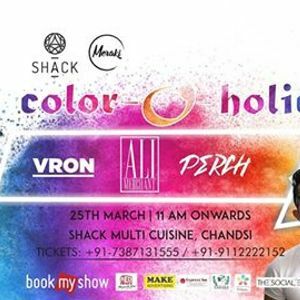 Get yourself ready to party with Ali Merchant, DJ Peerch & DJ Vron which surely sounds like a lot of fun!